During the development of Bora-Freestyle we haven’t made any compromises. The aerodynamics of the wing and the control mechanics are perfectly designed. Only time-tested quality materials processed and finished by unique technology have been used for the whole kite. This helps to ensure the rider’s safety and long life of the whole product. 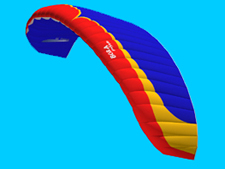 Performance, manoeuvrability and flight stability are considerably above current standard. Thanks to excellent flight characteristics, both leaps and ride are as safe and easy as possible. Bora-Freestyle is intended especially for those who require the best flight characteristics, high performance with perfect regulation and the highest possible quality of the whole product. Everything is manufactured to ensure high performance and durability. Maximum attention is paid to production quality and carefully worked-out details. High-quality, time-tested material “TORAY-Chikara” is used for both upper and lower covering of the wing. This cloth is finished with a unique technology – it is impregnated with special paste simultaneously from the right and reverse sides in protective atmosphere (TORAY patent). This know-how ensures almost zero air permeability and extremely long durability of Chikara cloth! For stitching Chikara, UL Profil has special threads made to order, which ensures optimal elasticity and durability of all stitches. The lines on Bora-Freestyle balance in rows A,B,C,D are made of highly resistant EDELRID-Dyneema Ø 1,2 mm. 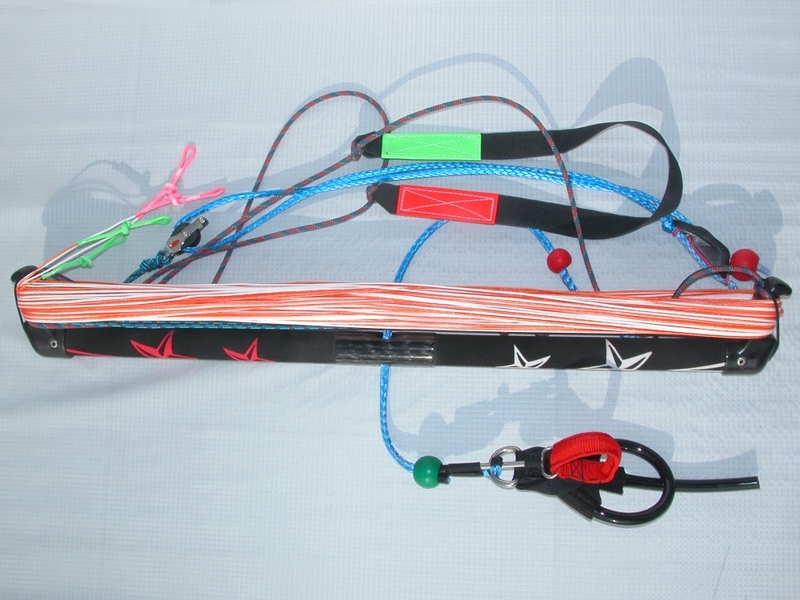 We have been improving the UL Profil KNOW-HOW in the field of aerodynamics of kites for 17 years. The development team of UL Profil is still working hard and seeking new conceptions for the future of this beautiful sport. Optimal weight of the rider for easy and long leaps. The well-tuned construction and the usage of highest quality materials enable the firm UL PROFIL to extend warranty for Bora-Freestyle kites to 36 months from the date of sale. all repairs of BORA kites are carried out by UL PROFIL company within 48 hours.